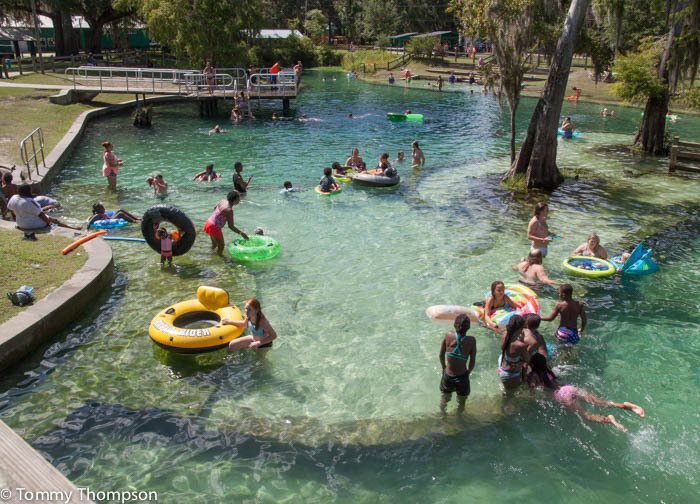 Florida’s State Parks are excellent, but often crowded. 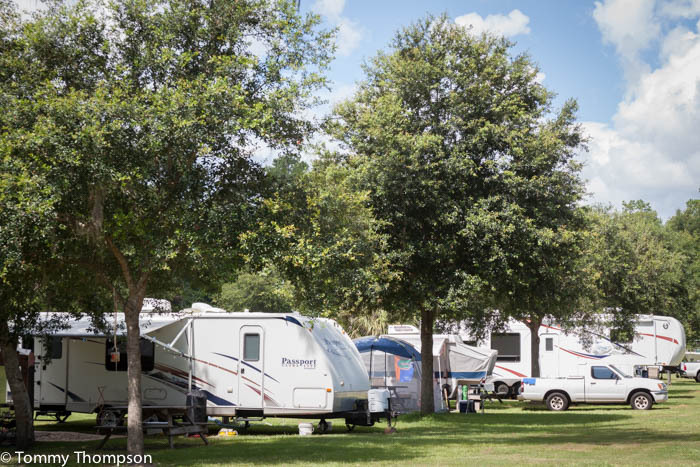 However, we have a number of very fine county-operated parks in Natural North Florida that are generally less crowded, with the same spring access as the bigger state parks. 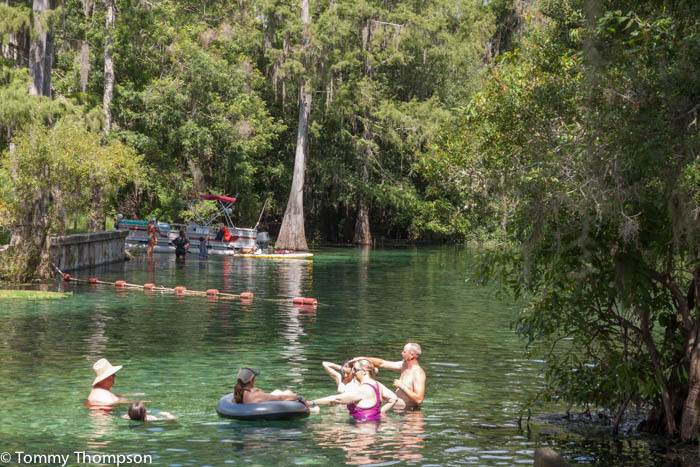 Hart Springs, in rural Gilchrist County, is alongside the famous Suwannee River, and has recently been renovated. The park is officially located at 4240 SW 86th Ave, Bell, FL 32619. However, it’s better explained as a turn off SR26, east of the town of Fanning Springs, in the Wilcox curve. You’ll find good signage directing you the park, about 5 miles down the road. 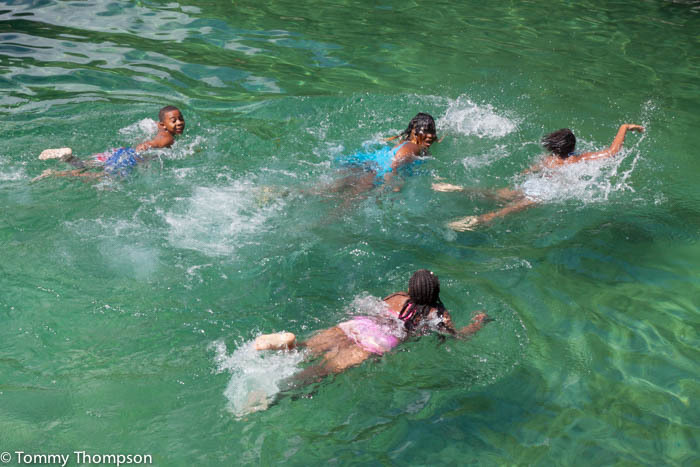 Hart Springs Park and spring are excellent places for kids to play in the shallows…. ….or to take a leap into the deeper waters of the spring vent. 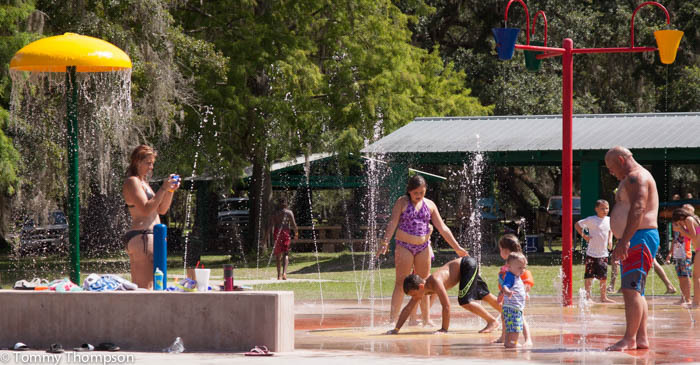 One of the most fun improvements for 2018 is the “splash pad”. It’s fun for kids of all ages. 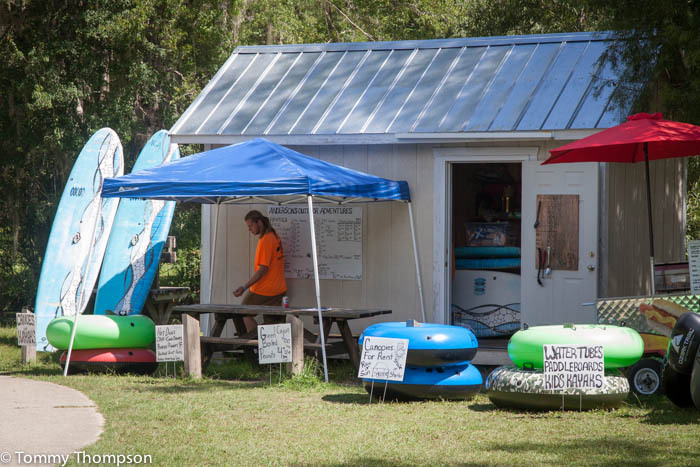 Canoe, kayak, paddleboard and tube rentals are available adjacent to the spring run in the park. 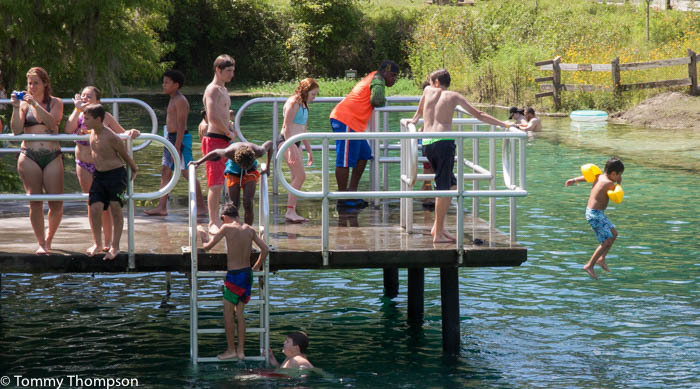 Hart Springs campground, adjacent to Hart Springs Park, offers excellent tent camping and R/V hookups!